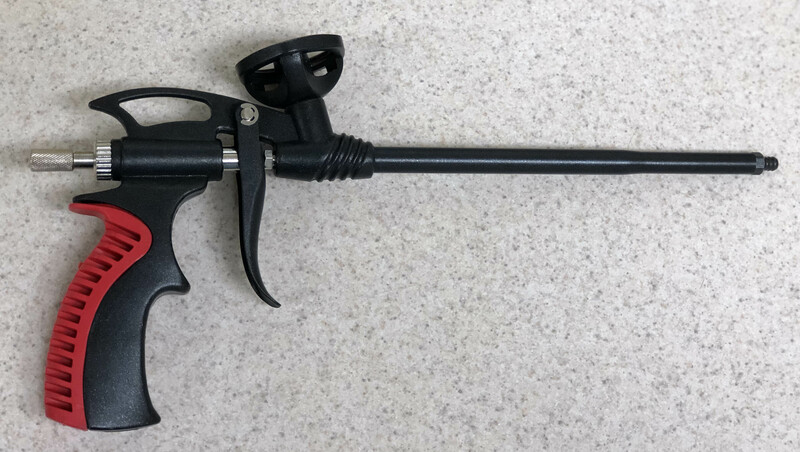 FlyBye has developed a new foam gun designed for professional use and at an affordable rate. With its unique design that limits clogging our new foam gun will last for years with proper care. Using expanding foam has never been easier with FlyBye's new foam gun.